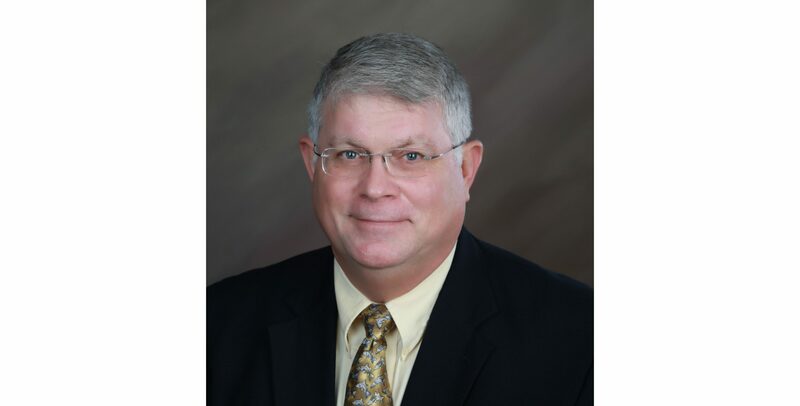 We are excited to announce Clifford “Kip” Mouser, PE, has joined Braun Intertec as a senior transportation engineer. Kip joined our team earlier this year and brings over 35 years of experience in all aspects of transportation engineering, including planning, design, construction, and maintenance. With significant experience as an engineer for the Texas Department of Transportation (TxDOT), Kip adds a deep understanding of transportation needs and planning/design methodologies to our Tyler, Texas office. Kip has a Bachelor of Science degree in Civil Engineering from Texas A&M University. During his time with TxDOT, Kip worked on many high-profile urban projects and helped further the Texas Trunk system. Kip has executive leadership experience in consultant coordination and expertise spanning bridge, roadway, drainage, storm sewer, and pavement projects that make him a welcome addition to our team.